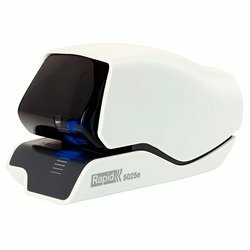 Superior desktop electric stapler, with Rapid's unique patented cartridge technology means wear parts are replaced every time you replace the stapling cartridge. 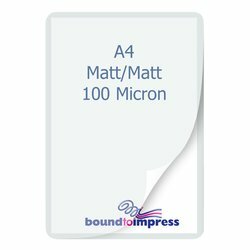 Perform 1,500 stapling operations without reloading. LED Guiding System shows you exactly where the staple comes out. 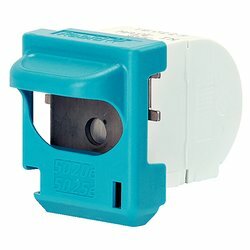 Low trigger force makes the 5025e excellent for stapling 2 sheets of paper or up to 25 sheets. 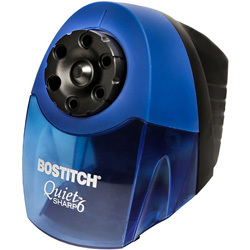 Safety feature prevents stapler operation when safety visor is removed. The stapler utilizes Flat Clinch technology that reduces the paper stacks by 30%. 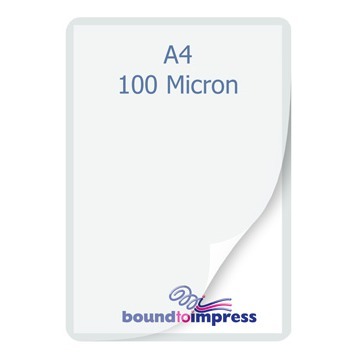 Comes complete with one staple cartridge included. Designed for today’s high-tech work environments.